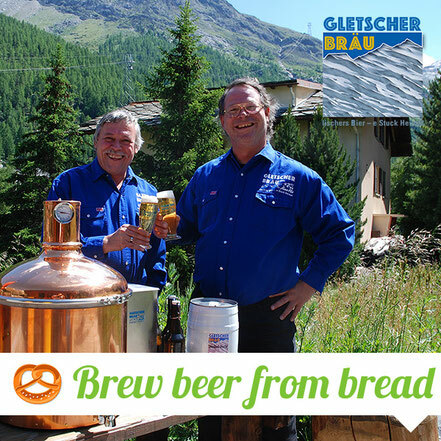 Visit the "Gletscher-Bräu", one of the smallest beer breweries of Europe and become a beer brewer on your own. Home made products still always taste best. And this applies also for beer! The world famous Valais rye bread AOC. A perfect culinary delight. Today you are going to bake it on your own. 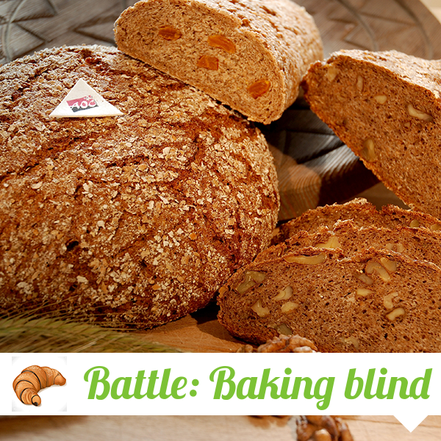 But attention: do you have enough soft skills to manage this blind date baking? Oven, oven in the wall - who is baking the most beautiful plait of them all? 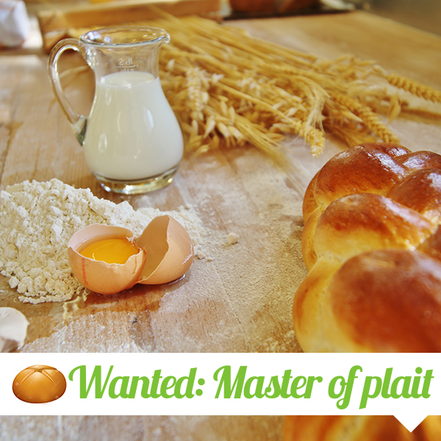 In the Master of plait competition you have to braid and bake the most beautiful plait in teams of two! Once per week, the well smelling empire of Master baker Lukas and his friend Globi opens its doors also for children. Welcome at the baking for kids session with Globi's favourite recipes!